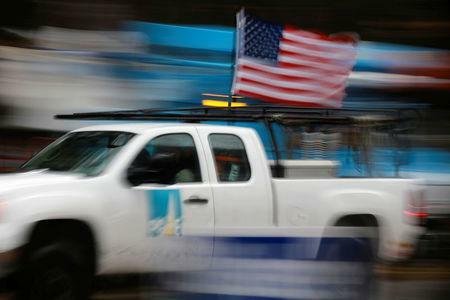 (Reuters) - PG&E Corp is likely to name a new chief executive officer as early as next week and to announce an overhaul of its board backed by some of its largest investors, the Wall Street Journal reported on Saturday. Bill Johnson, retiring head of the Tennessee Valley Authority, is the front-runner to get the job of PG&E's new CEO, the Journal reported, citing people familiar with the matter. Johnson's new role has not been finalized and other candidates were still being interviewed, the newspaper added.